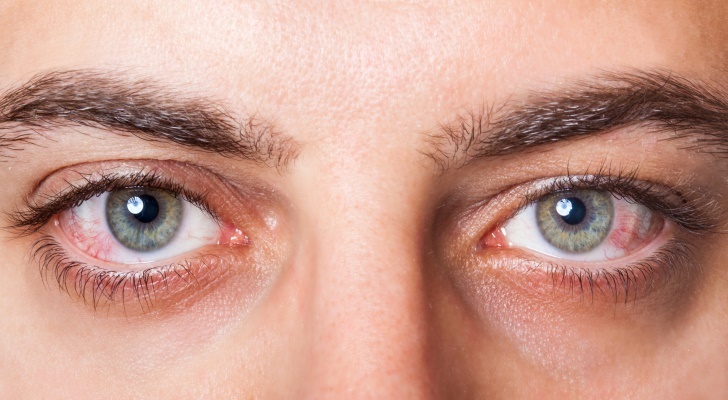 If your eyes turn red for a while without a logical reason, it might be the first sign of conjunctivitis. Either one eye or both eyes seem pink or deep red. The rest of the eye, which is normally white, gets pink or red as well. In other words, the eyes look like some foreign body got into them, or you’ve been crying hard. This symptom is also called a bilateral involvement. The second symptom of conjunctivitis is the feeling that your eyes are burning. Stinging eyes may mean that you should take a rest and stop working with your computer. However, in some cases, it refers to the pink eye. Patients notice this problem with one of the eyes at first, but it quickly spreads over to the neighboring eye. The intensity of burning varies from the low to medium and rather annoying burning.